Marilyn Manson Joins Sons Of Anarchy In Final Season 7. 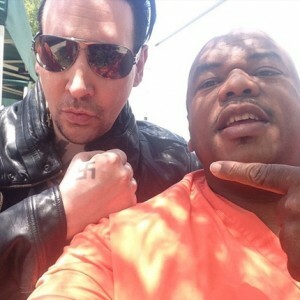 Sons of Anarchy has announced that Marilyn Manson will be joining them on set for their final season as a white supremacist prison shot caller. He will take on the role of Ron Tulley who Jax (played by Charlie Hunnam) uses to expand his power base. 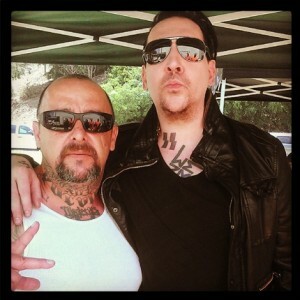 Marilyn Manson’s father is a huge Sons of Anarchy fan and is excited to make his father proud. “Sons has been such a big part of my life, as well as my father’s. So I was determined to make him proud by being involved in what will probably be remembered as the most amazing piece of television cinema. 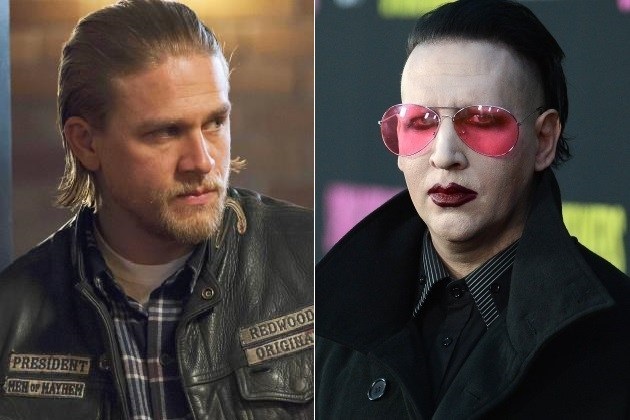 After all, the very heart of Sons of Anarchy is about that relationships. So, now all I need is a motorcycle.” Sons of Anarchy season 7 will premiere on September 10 on FX. 17 Of The Worst Plastic Surgery FAILS – Do They See What We See?